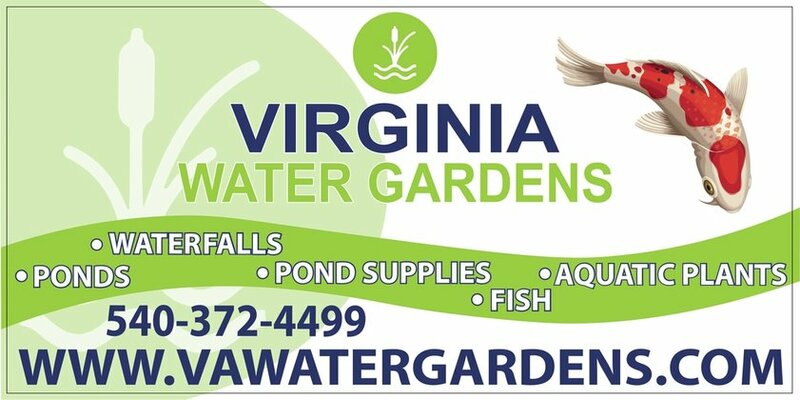 Virginia Water Gardens in Fredericksburg VA sells and installs Aquascape pond kits, their design helps take the guesswork out of trying to assemble the perfect combination of equipment and liner to create a stunning water garden. The only thing that is missing in this kit is rock, plants and a little imagination, This is why we at Virginia Water Gardens only carries Aquascape inc Pond Kits. Ask us about kits ranging from 4'x6', 6'x8', 8'x11', 11'x16', 16'x20' and other larger custom kits available. ​Ecosystem ponds work with Mother Nature to provide food, shelter, and safety to the wildlife around it. It also provides an all-natural, low-maintenance piece of paradise. Every piece of the ecosystem puzzle must be present in order for a true ecosystem to be in place. Eliminate one of these elements and you’ve got an unbalanced ecosystem. 1) Skimmer (mechanical filter): will not only pre-filter the water and house the pump; it will also skim debris from the water’s surface to prevent the accumulation of organic materials on the pond floor. 2) BioFalls® (biological filter): Provide surface area for beneficial bacteria to colonize and remove excess nutrients from the water. 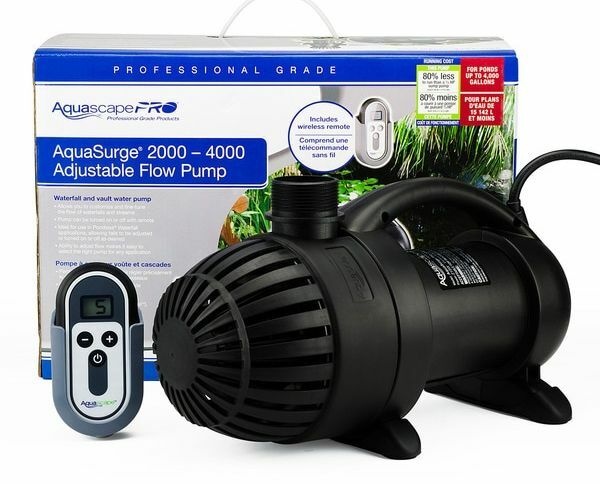 3) Pumps: an efficient circulation system will keep the water moving and provide the necessary oxygen levels for healthy koi fish and plants. 4) Piping: Flex piping is used to carry the water from the pump to the BioFalls water filter unit. 5) Rocks and gravel: provide tremendous surface area for beneficial bacteria to break down excess nutrients in the water and dissolved organic debris on the pond floor. 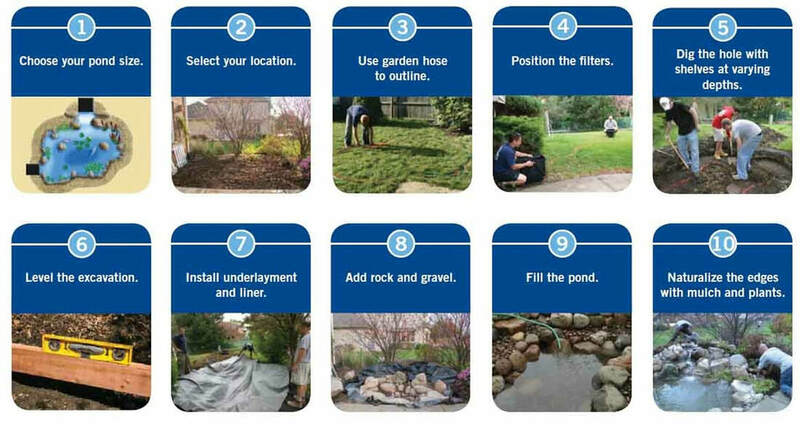 ​6) Pond Liner: This is the basis for the whole systems containment of water. The rubber liner is said to be good for up 50 years when covered in rocks & gravel. 7) Fish: reduce koi pond maintenance as they graze on string algae and bottom feed on the pond floor. Koi also make very enjoyable pets, providing hours of natural entertainment. 7) Plants: Mother Nature’s true filters, plants are great for adding character to a pond by providing color and texture, but from a filtration perspective, they’re second to none. Thriving from the excess nutrients in a pond and depriving algae of its food source, the aquatic plants in a water garden, given proper coverage, are critical for the overall health of the ecosystem. ​1) The Biofalls Filter - BioFalls® Filter performs two very important functions; it supports mechanical and biological filtration and is also a great start to any waterfall. 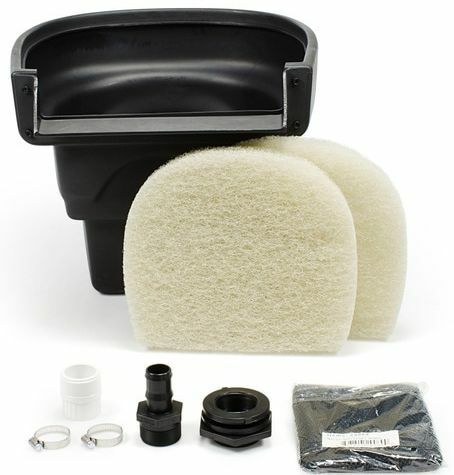 Aquascape professional-grade BioFalls® Filters provide the most filtration and highest water flows in the market. Durable rotational-molded polyethylene ensures maximum strength and withstands whatever Mother Nature can dish out. 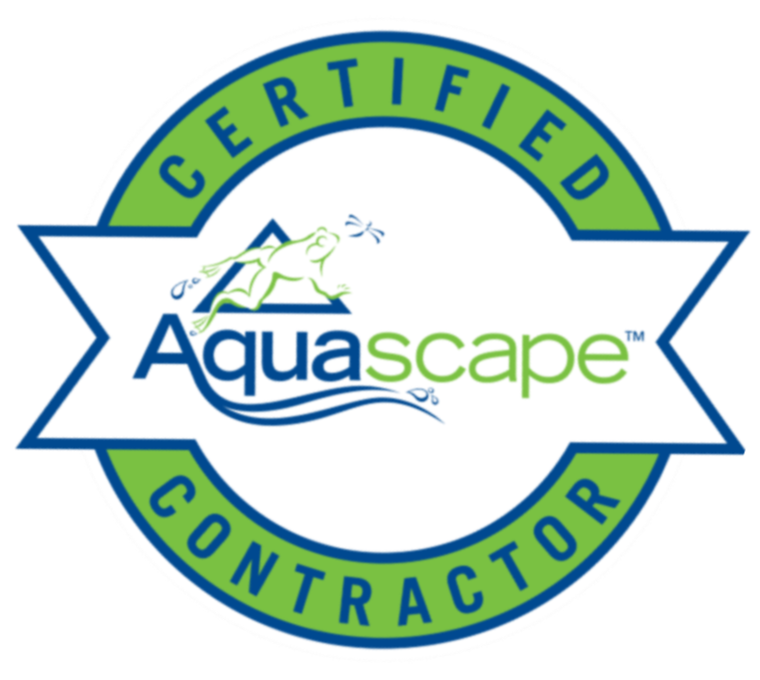 All Aquascape BioFalls® Filters include a lifetime warranty!